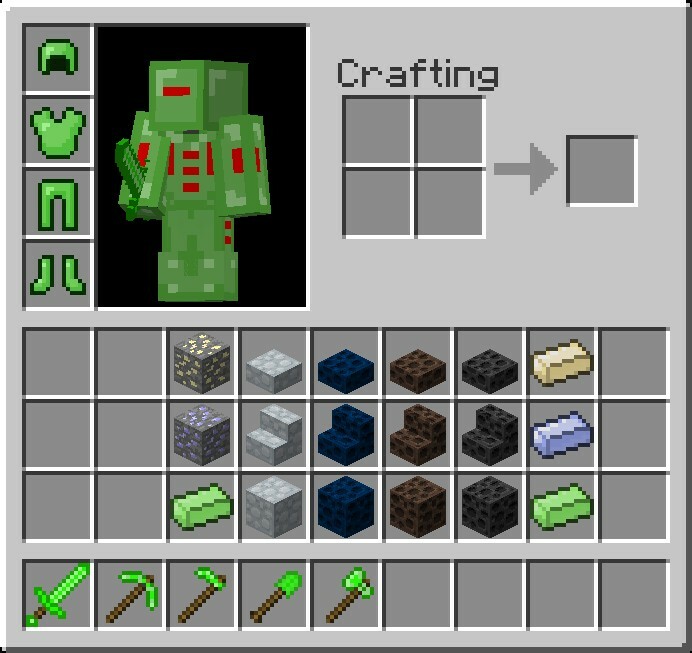 It has new slabs, stairs, blocks, tools and armor! P.S: There is a folder with all recipes! P.P.S: COMMENT! Say your opinion! I'm tempted to give you a diamond just for the Nyan Cat.... Lol. How do u upload it so u don't get media fire or (Ad link removed)? Mediafire is a share site, and it's a different thing. 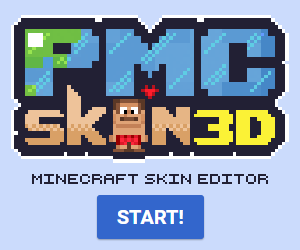 Would be OK for me to make a mod review of this? I'll give you the link to the youtube video! meow meow meow meow meow meow meow meow meow meow meow! Its not Meow. Its "Nyan Nyan Nyan nyan nyan nyan nyan nyan nyan nyan nyan nyan nyan!" do the ores just spawn? or si there a dimension? am i using the wrong modloader or somthing? do you mind if i do a mod review on this? Pff another pathetic hater go crawl under a stone you roach. did u deleted META-INF after installing modloader? Didn't work...I reinstalled risugamis or whatevers modloader and even deleted and redownloaded my .jar file, fail mod. Can you build rockets to the moon? would you like me to do a mod review on this? P.S: say that i'm the first person that discovered how to make a slab code in version 1.3.1 XD, it's real! emerald? it's impossible? have you modloader? have you other mods intslled? Because P S stands for Post Script, so you would say post post script, instead of post script script.